Daniel is the General Manager Sales: North Asia for Detpak, a member of the South Australian, family owned Detmold Group. Detpak specializes in designing, manufacturing and supplying packaging solutions for the foodservice industry, and has been servicing the China market for nearly 25 years. Daniel has been based in Shanghai since 2006, and has seen Detpak develop extensive new business with both multinational and Chinese local foodservice brands during his 12 year tenure. 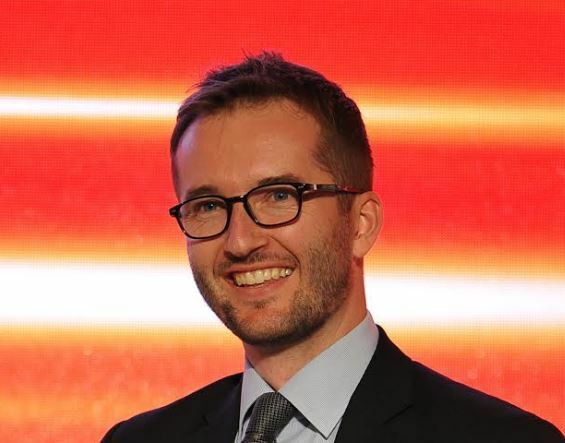 Daniel was a recipient of the Australia China Council's "Young Scholars in China" program in 2001, studying for 2 years at the Beijing International Studies University. Daniel has also been a keen member and supporter of the local AFL club, the Shanghai Tigers.